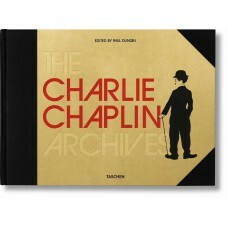 Within a year of arriving in Hollywood in 1914, British-born Charlie Chaplin had become the slapstick king of America. 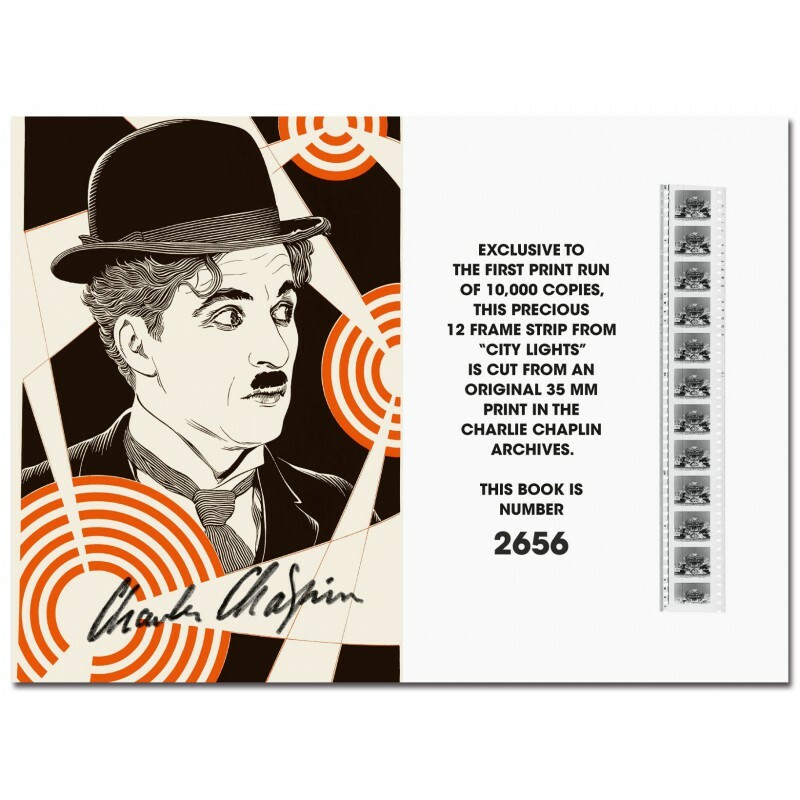 By the end of his second year on the silver screen, Chaplin's fame had spread worldwide. 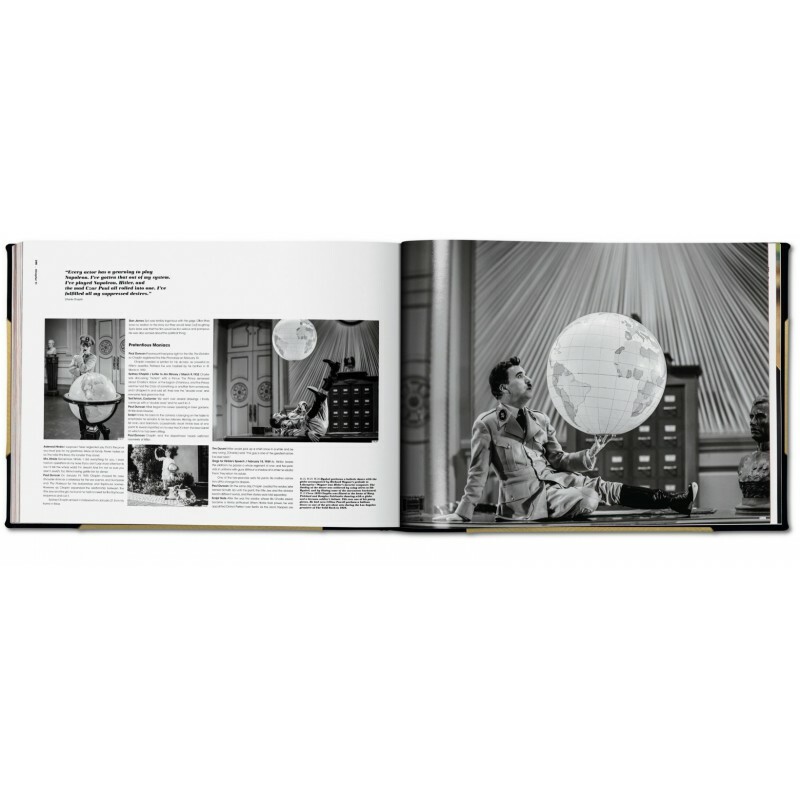 He was the first international film star and rapidly one of the richest men in the world, with a million dollar contract, his own studio and his stock company of close collaborators. 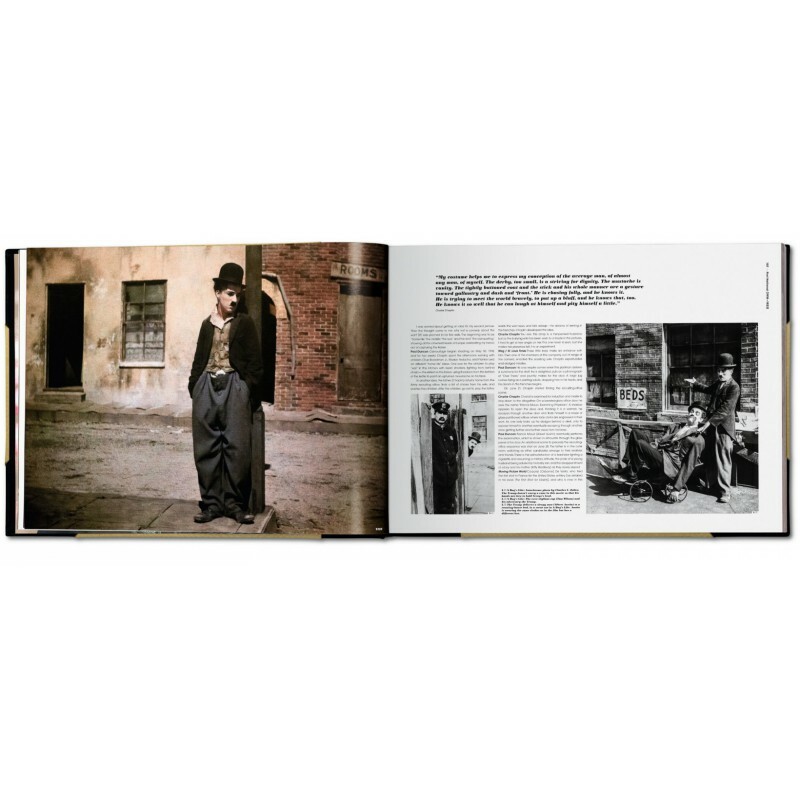 From Alaska to Zimbabwe, the bowler hat, cane, baggy trousers and outsized shoes of the Tramp became, and remains, an instantly recognizable silhouette. 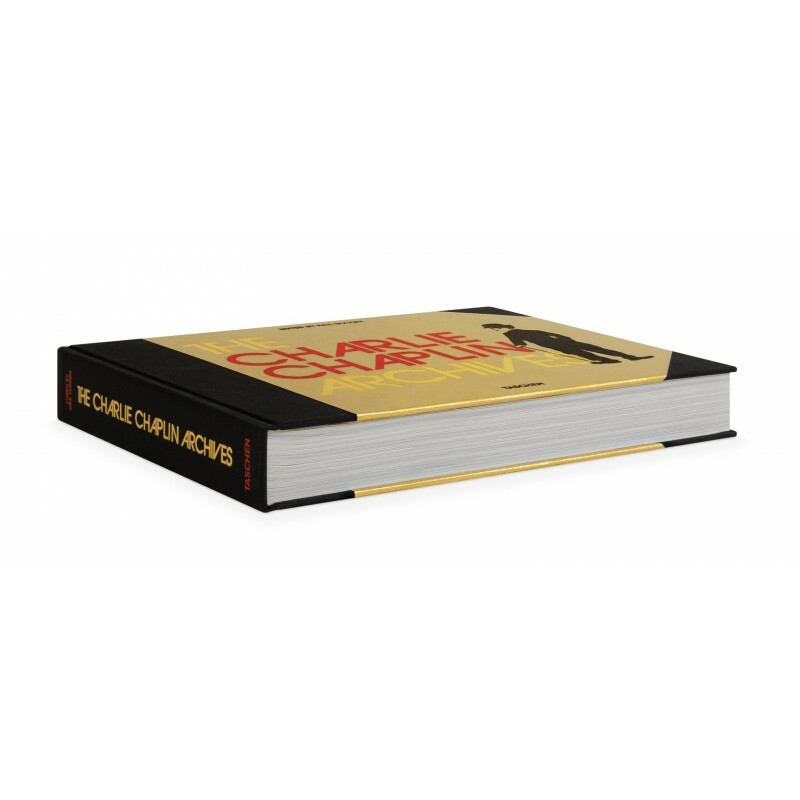 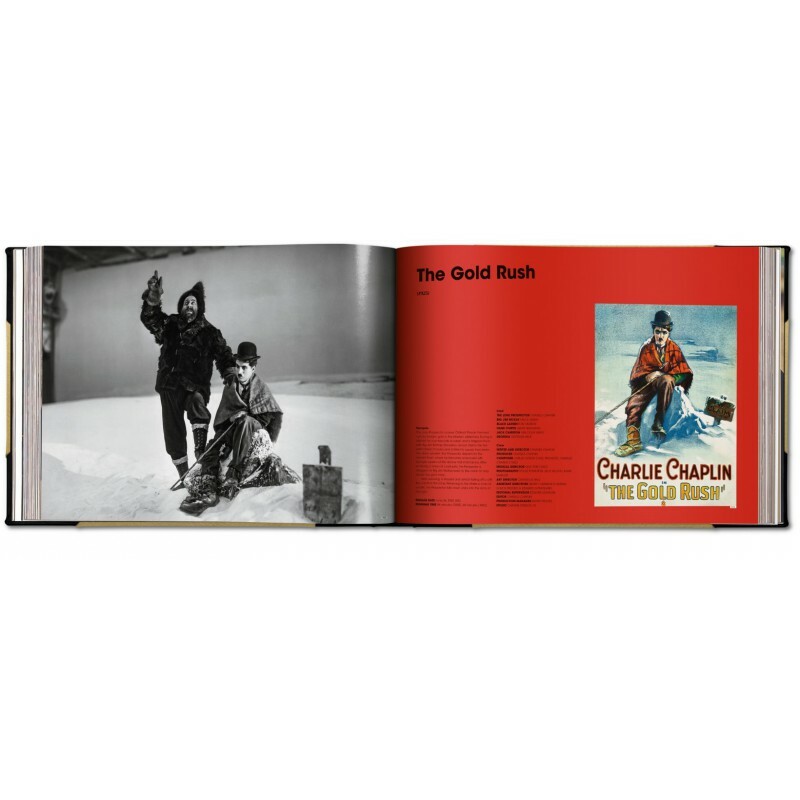 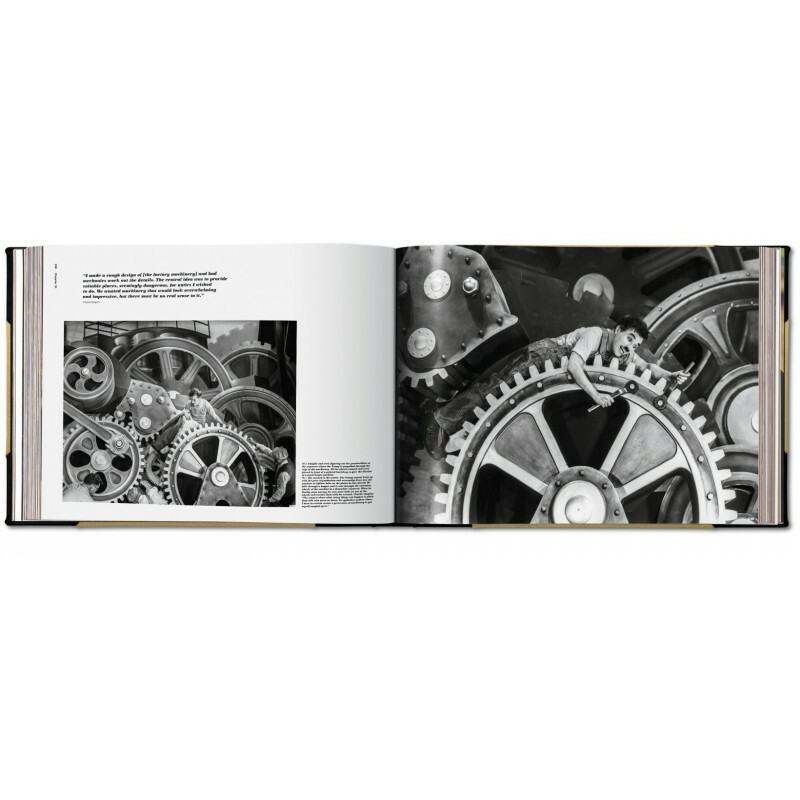 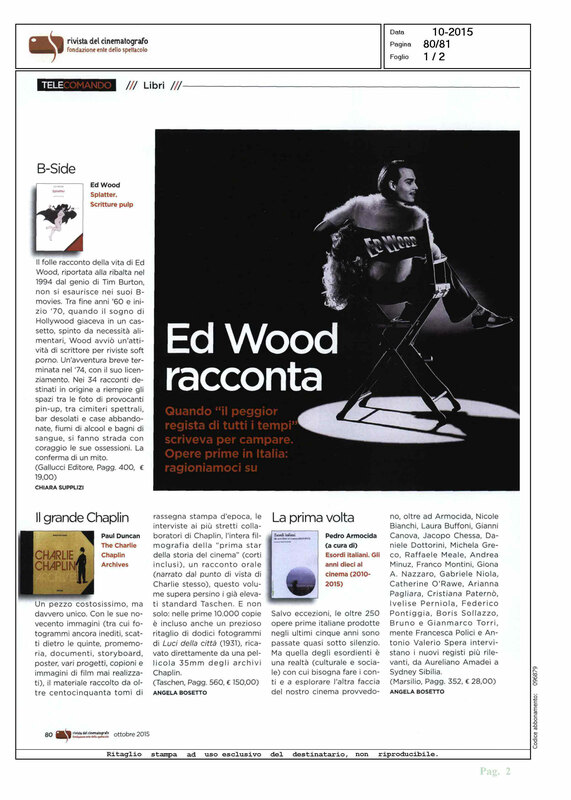 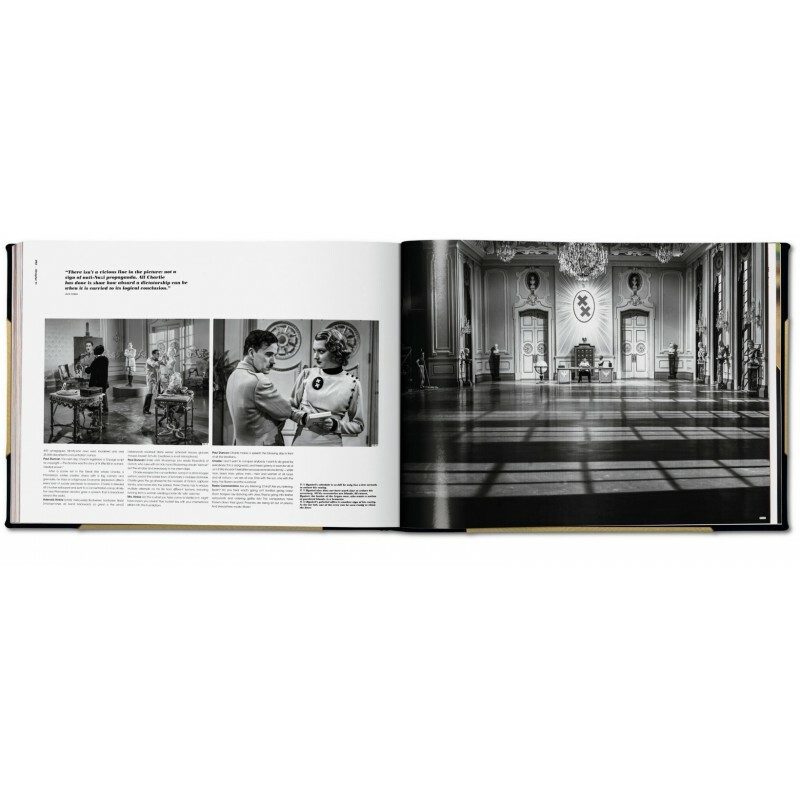 With unrestricted access to the Chaplin archives, TASCHEN presents the ultimate book on the making of every one of his films. 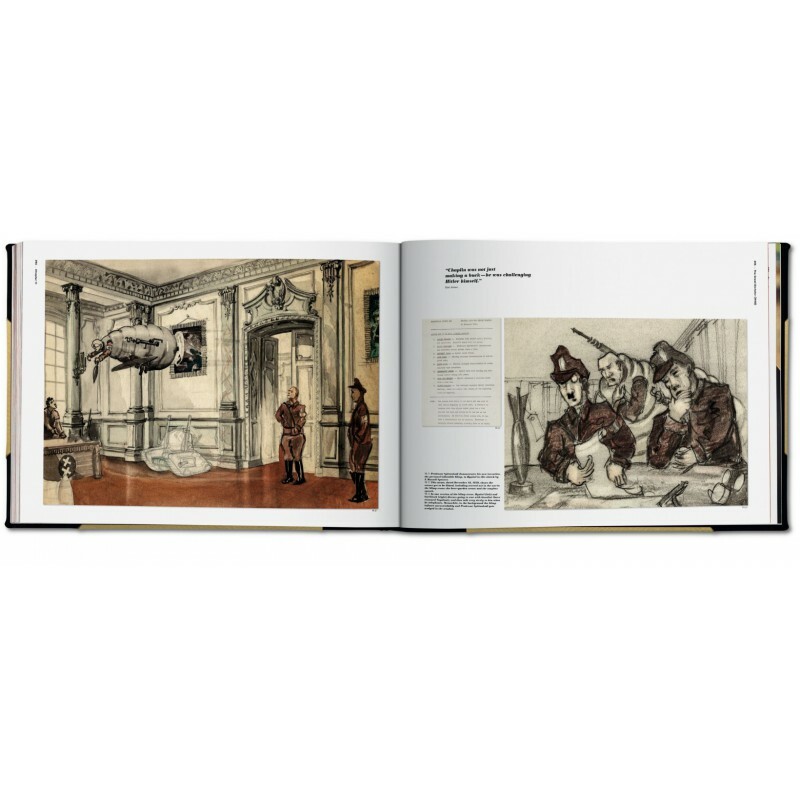 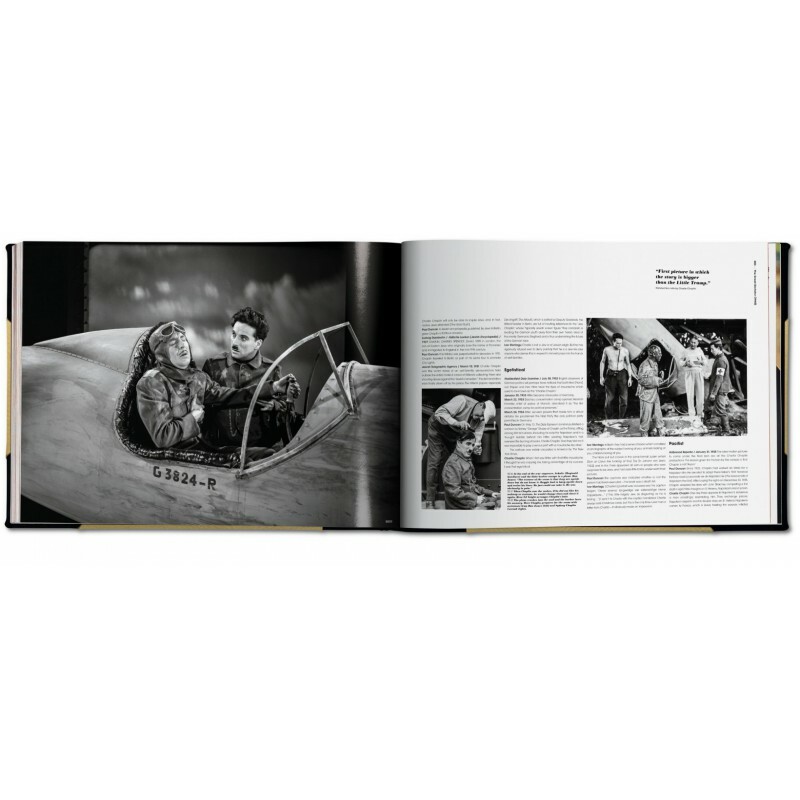 With 900 images, including stills, memos, storyboards and on-set photos, as well as interviews with Chaplin and his closest collaborators, it reveals the process behind the Chaplin genius, from the impromptu invention of early shots to the meticulous retakes and reworking of scenes and gags in his classic movies: The Kid (1921), The Gold Rush (1925), The Circus (1928), City Lights (1931), Modern Times (1936), and the provocative Hitler parody The Great Dictator (1940). An oral history, told from the point of view of Chaplin himself, drawing upon his extensive writings, many of which have never been reprinted before. 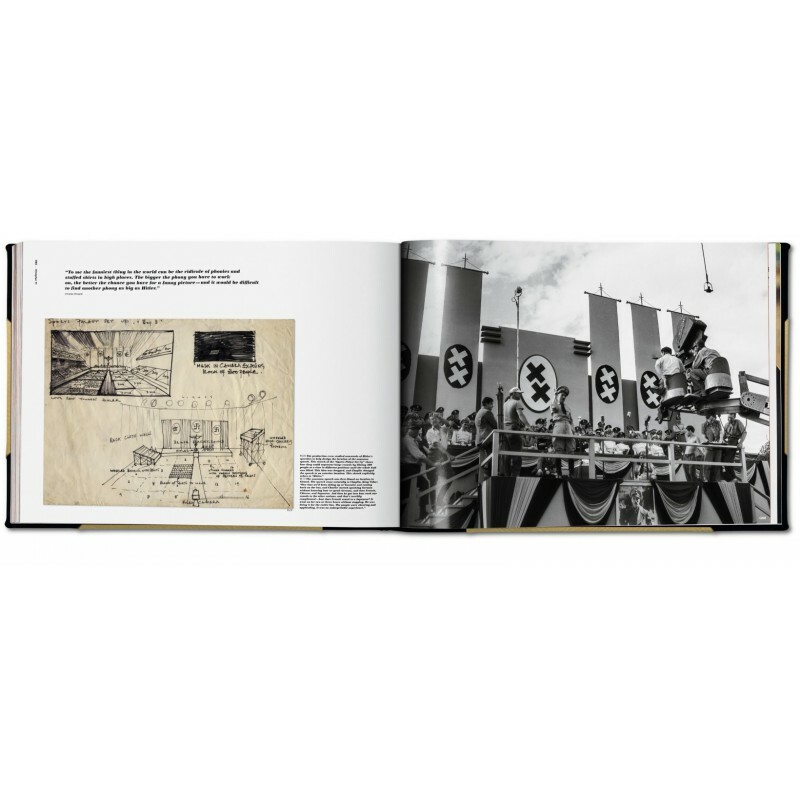 Supplementary interviews with some of his closest collaborators. 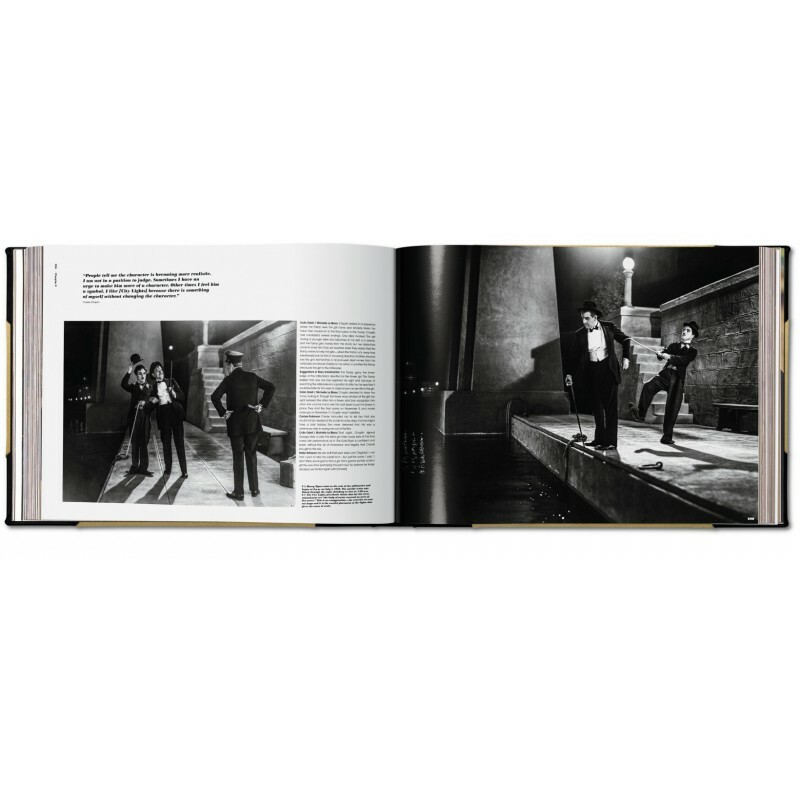 The first print run of 10,000 copies includes a precious 12 frame strip from City Lights (1931), cut from a 35 mm print in Chaplin’s archives. 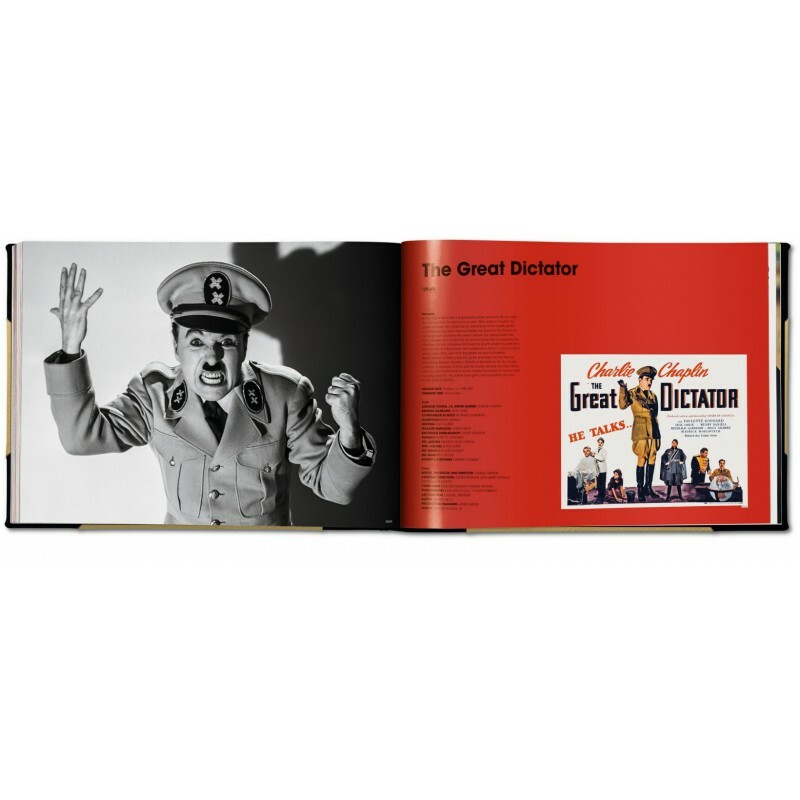 Documents from the Chaplin Archives Property and Copyright of Roy Export Company Establishment, scanned by Cineteca di Bologna.